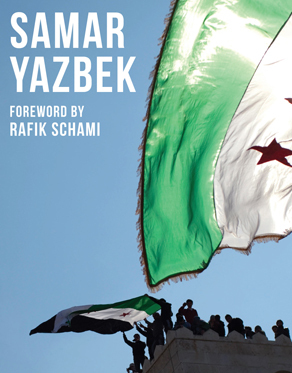 This is the third of four extracts of Professor Roger Bromley’s ‘Reading and Writing the Arab Spring’: Syria: Samar Yazbek and Khaled Khalifa – “keeping the narrative alive”. Professor Bromley’s Inaugural Lecture: “Keeping the Narrative Alive: Reading and Writing the Arab Spring,” took place on 17th October 2012 in Lancaster University’s LICA Event Studio. The entire lecture will be mounted on the website of the Centre for Transcultural Writing and Research in the Centre’s new iBase archive, when this becomes available in mid-2013.